Former 500GP champions Freddie Spencer and Wayne Gardner head the star-studded guest list at this year’s World GP Legends festival at Silverstone. 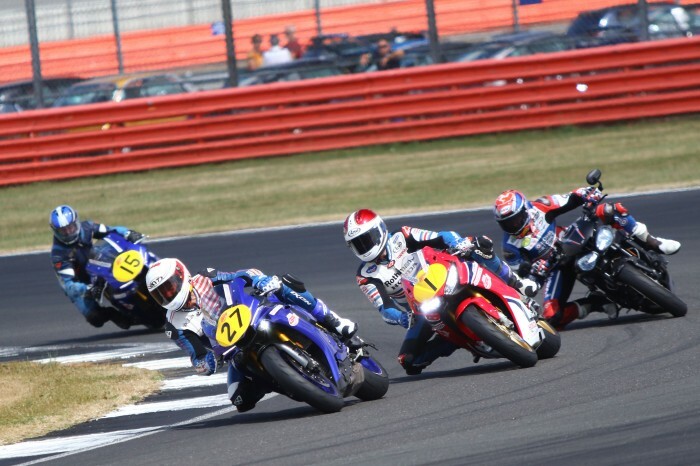 The former works Honda riders will front an enlarged motorcycle showcase at the Silverstone Classic - the world’s biggest classic motor racing festival - on 26-28 July. World GP Bike Legends has become a major draw at recent Classics and their welcome return for the fourth successive year is certain to be another massive crowd-pleaser. Even more so as World GP Bike Legends will be helping to power an awesome new bike zone, MotoWorld, putting a spotlight on the world of motorbikes with a commitment to the development of bike content through this exciting new joint initiative with the organisers of the Classic. “There’ll be the traditional warm biker welcome,” promised Gardner, whose improbable life story from a five-dollar dirt bike to the 1987 500cc World Championship title has recently been made into a critically-acclaimed movie.